Worker safety in construction zones has become a high priority. The number of deaths recorded each year in construction zones is significant. Many states and municipalities have emphasized the need to provide for better safety precautions in these construction zones. 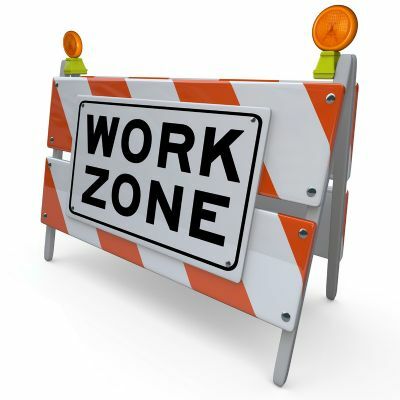 In many areas the size of the fine for speeding in a work zone has been increased signficantly, especially for drivers who violate multiple times. Further specific penalities in the form of high fines and jail time for drivers who actually hit a worker are being implemented to further protect these construction zones. TDS can provide a system combining radar, license plate recognition, make and model detection, 4G communications, GPS location and speed message signs to achieve a reduction in vehicle speed and the prosecution of drivers who refuse to slow down in the construction zones. The speed message signs indicate the vehicle speed to the driver in an effort to cause the drivers to reduce speed. The system records the vehicle speed and an image of the vehicle. This image is processed to yield the license plate number and state along with the make and model of the vehicle for eventual prosecution and the identification of multiple offenders. The fixed system is transportable and can be easily installed at the construction site. The equipment can also be installed in and on a van for a complete mobile solution.